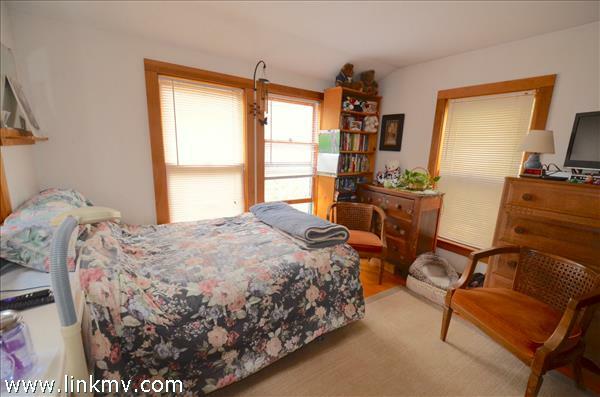 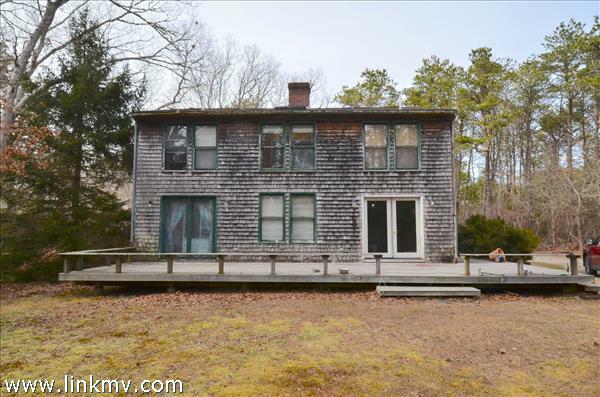 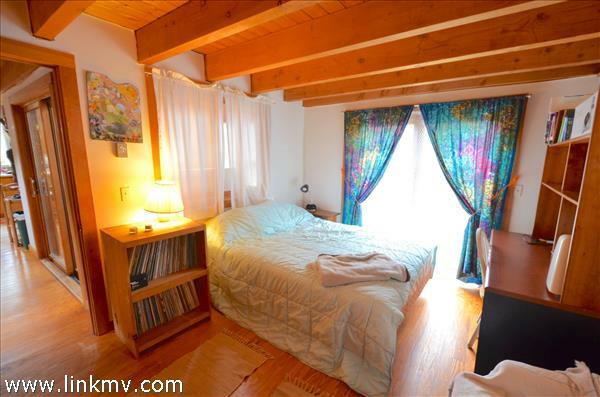 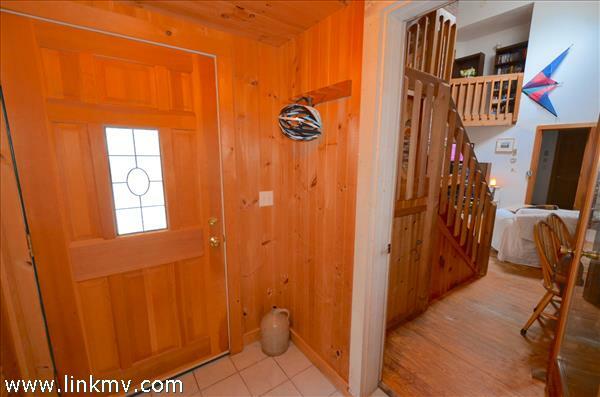 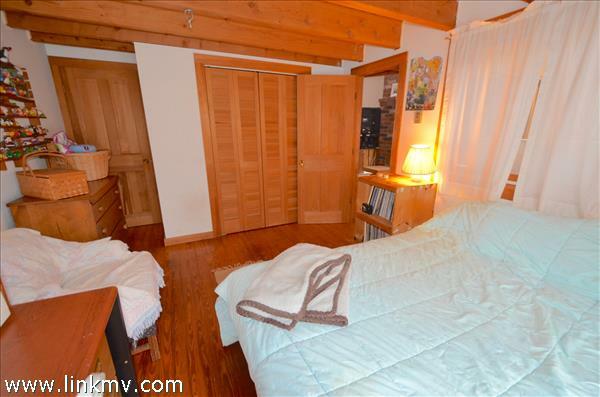 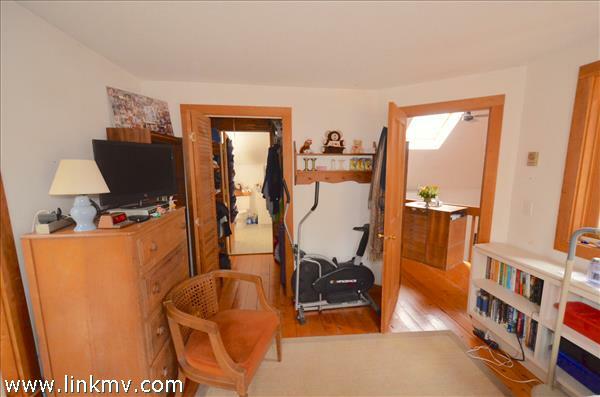 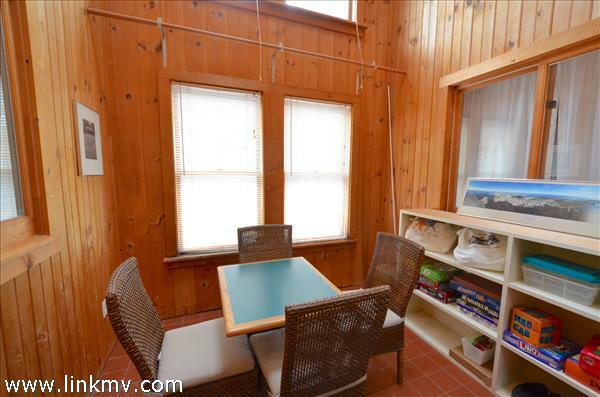 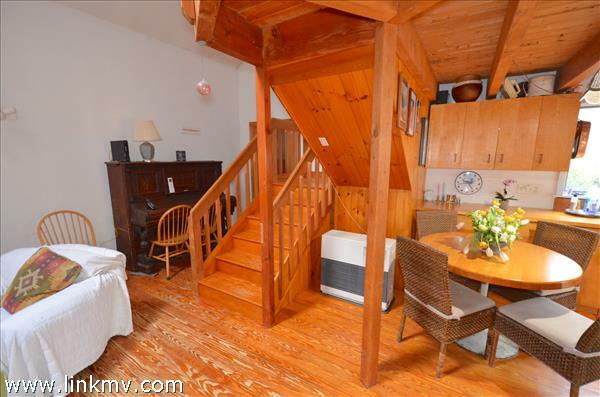 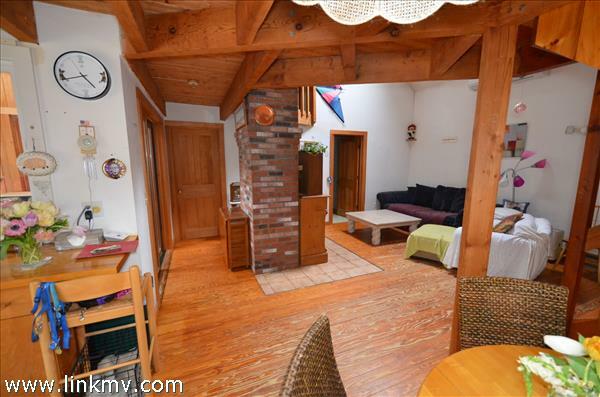 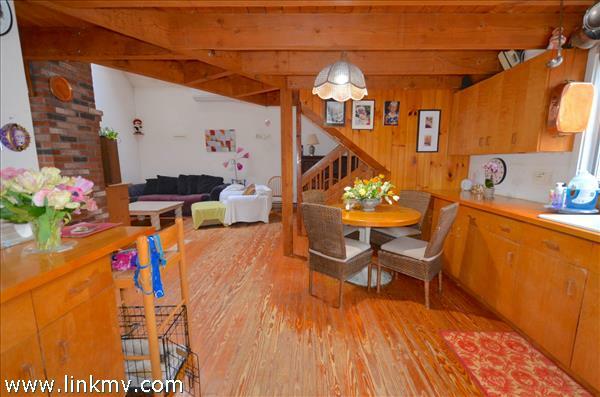 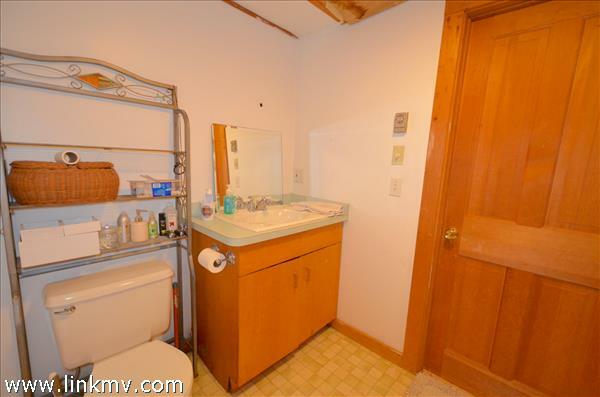 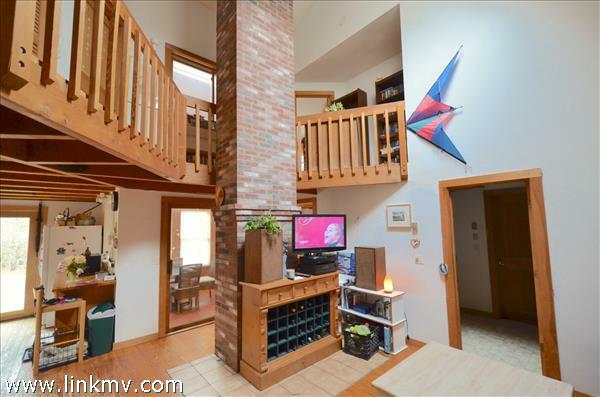 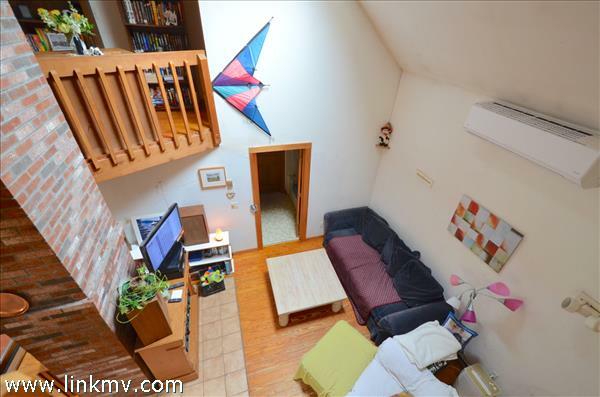 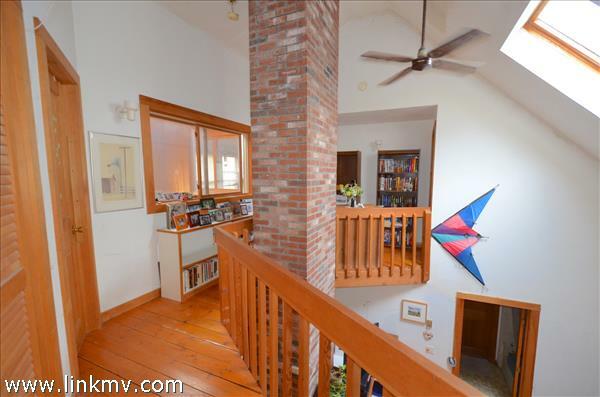 Three Bedroom two bathroom Custom built Home located in West Tisbury on Nats farm lane. 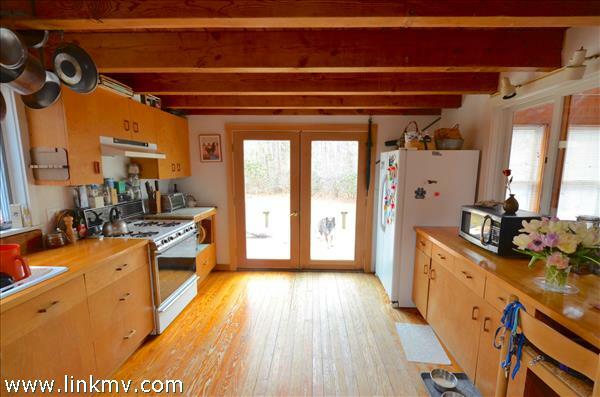 this home sits on 1.47 acres of mostly wooded land and has a lot of POTENTIAL!!! 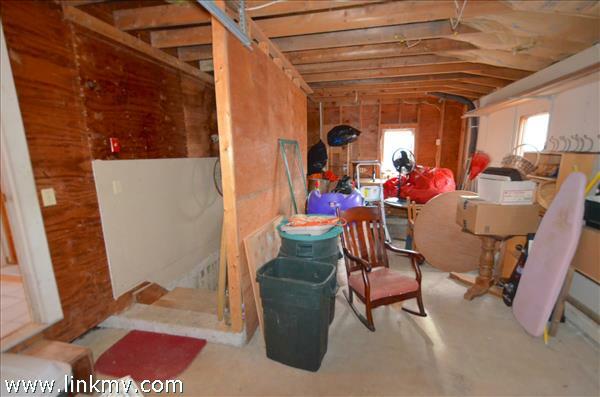 Exterior needs Maintenance and interior needs some updating. 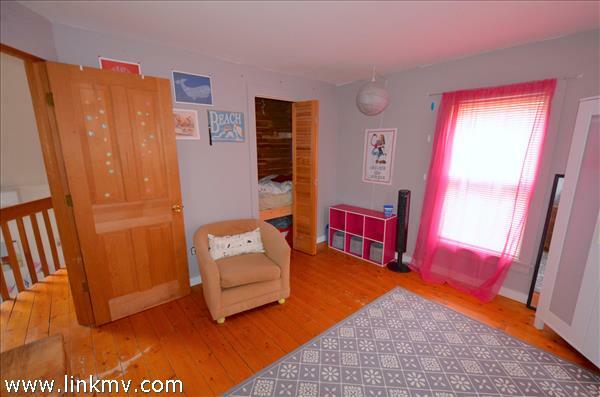 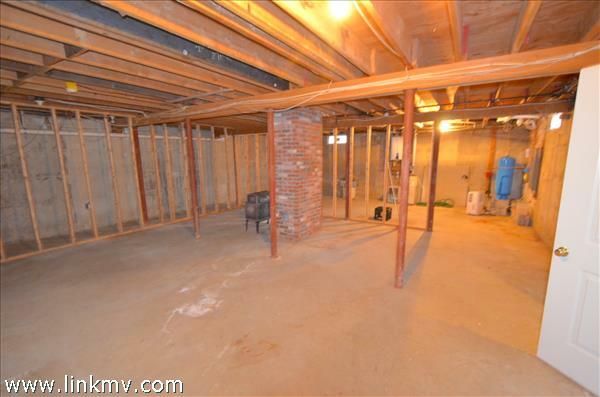 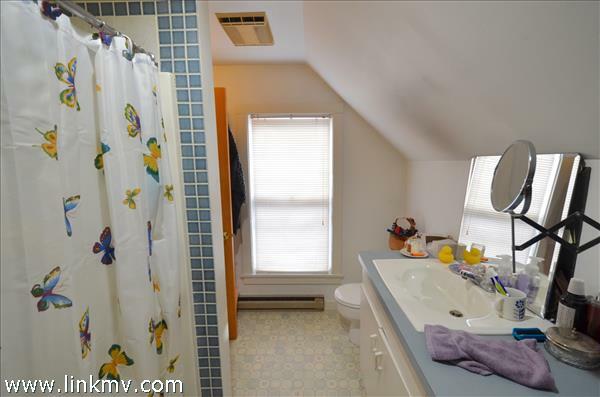 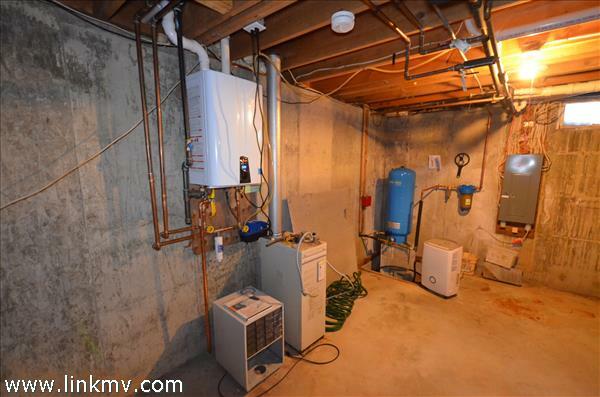 updated mini split w/Ac/heat located on the first floor and a new on-demand hot water in the basement. 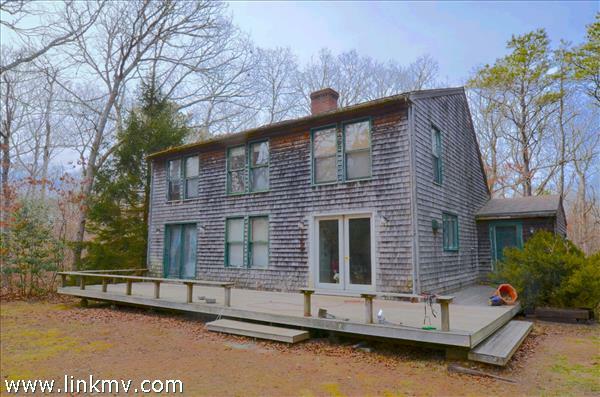 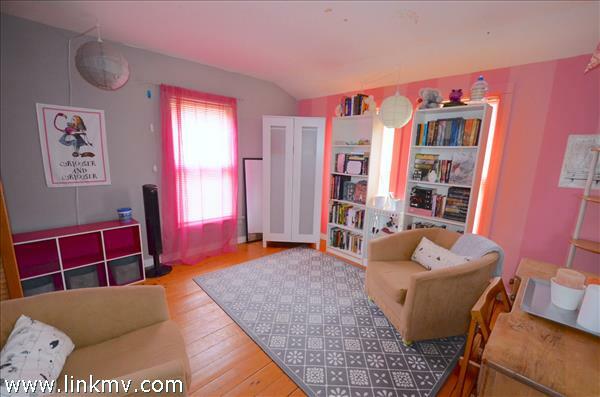 a rare opportunity to buy in this sought after location that is 2 minute walk to the West Tisbury school and neighbors land bank property.